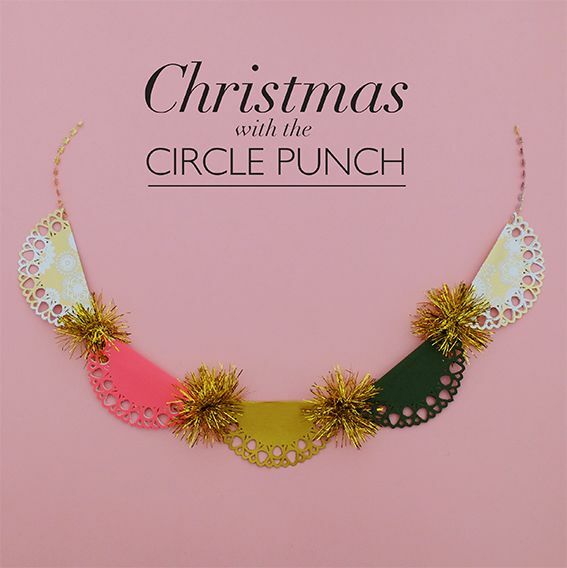 Christmas Garland with the Circle Punch Video! Here is another little Hello Sandwich craft video to help you get into the Christmas cheer! You can see the 'how-to-make' instructions over here.